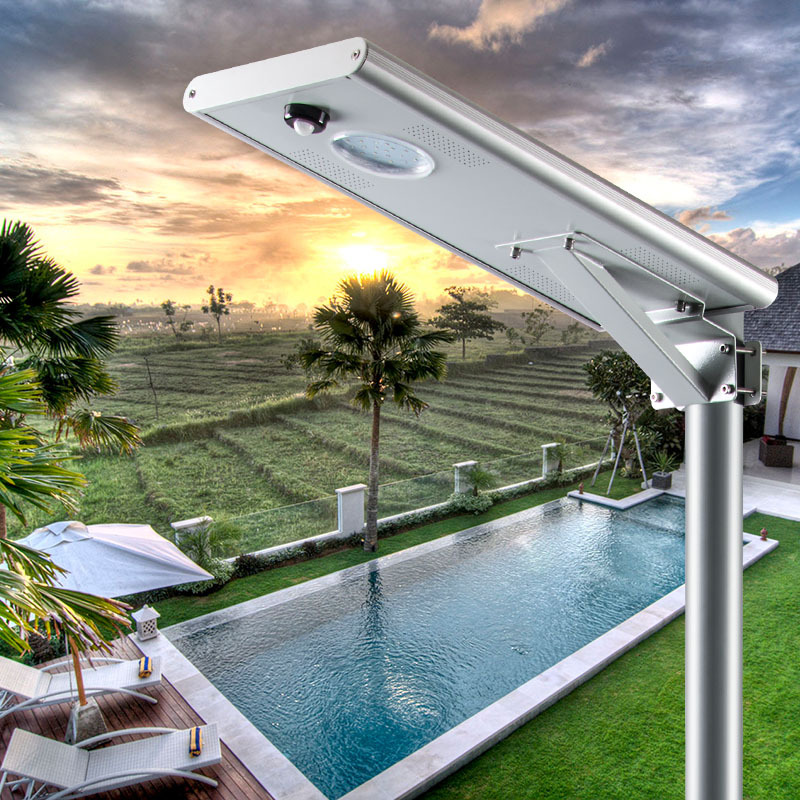 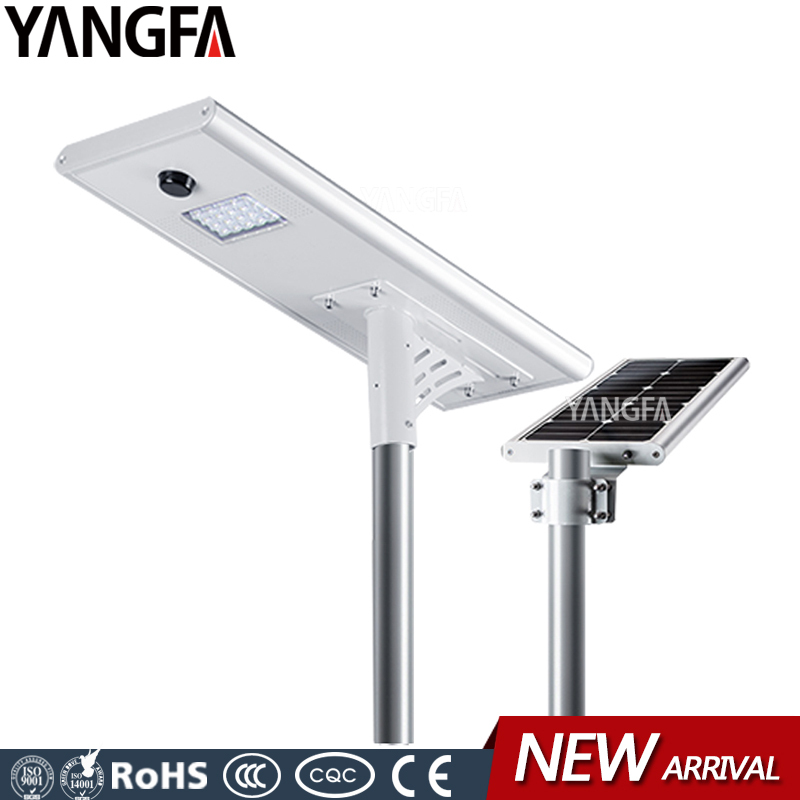 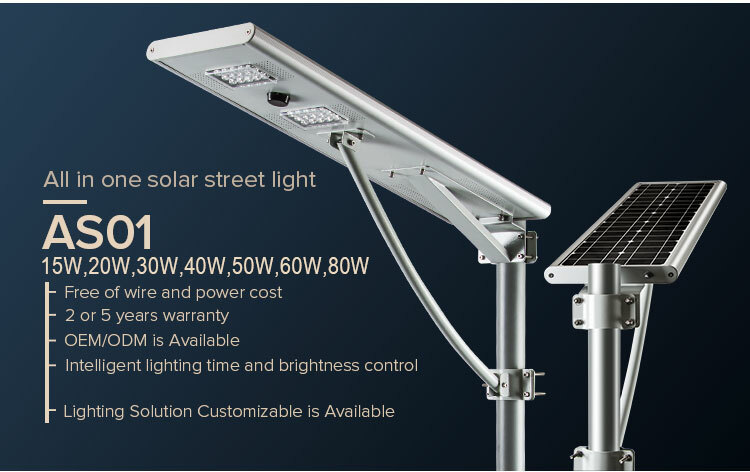 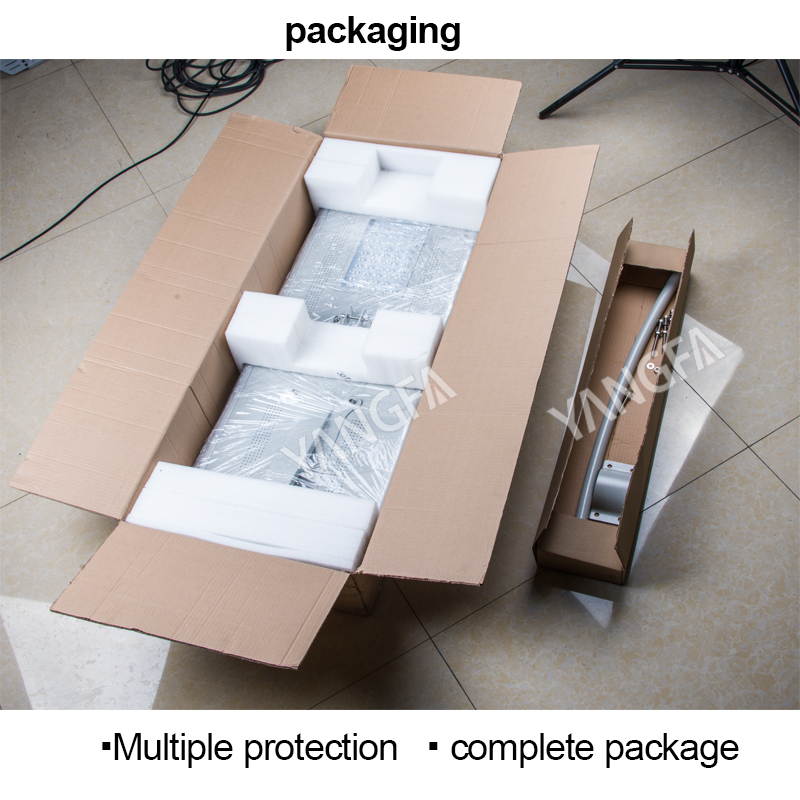 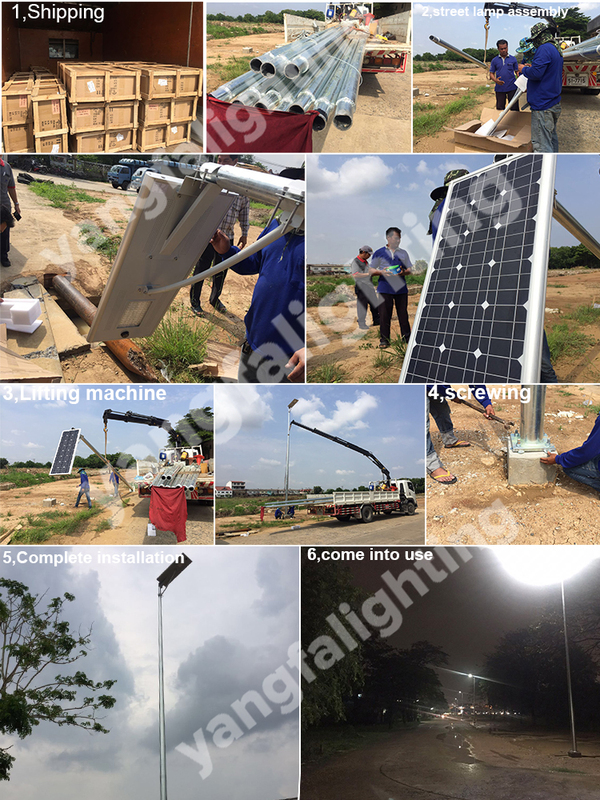 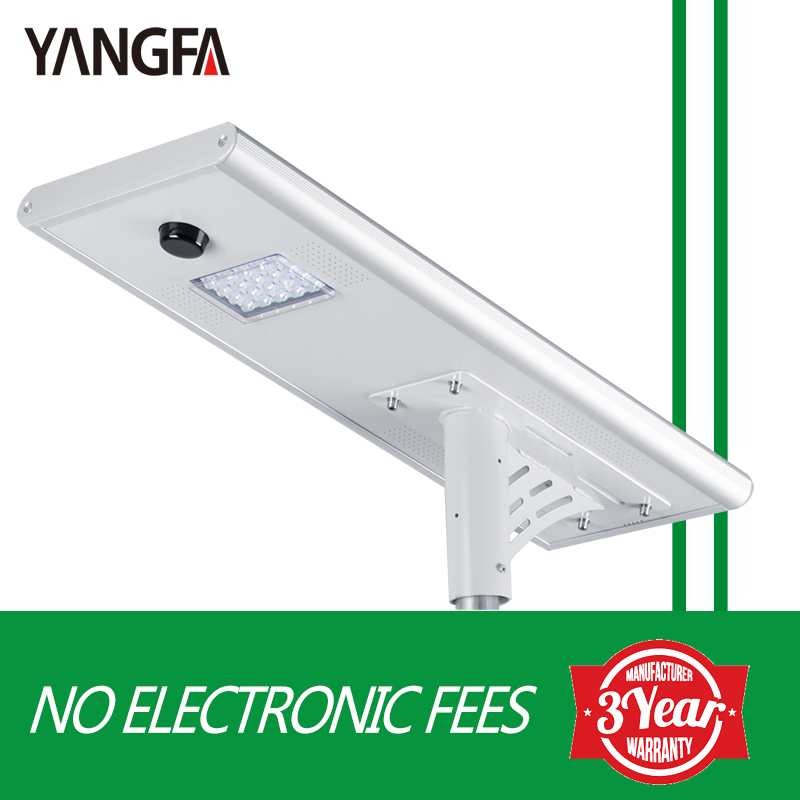 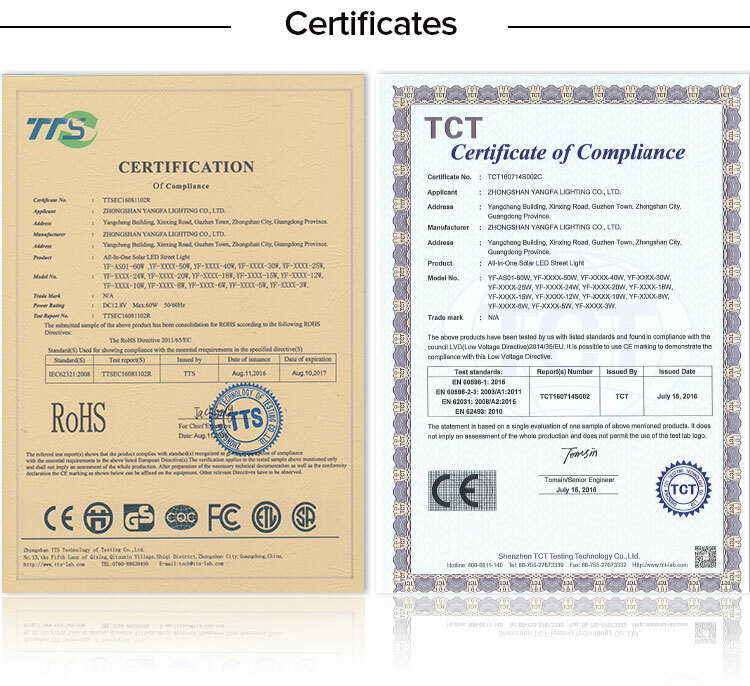 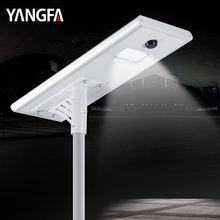 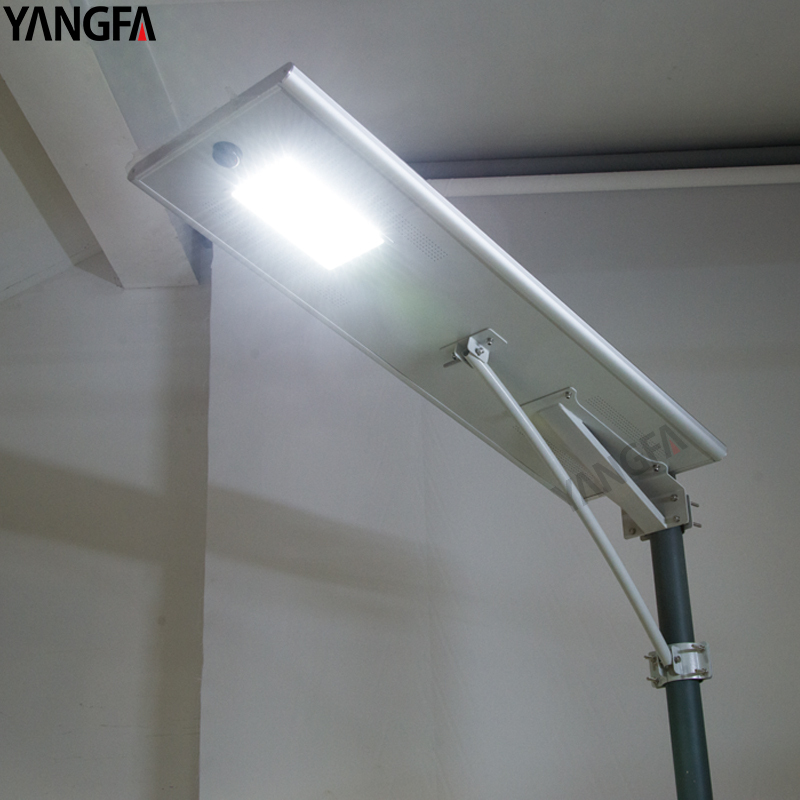 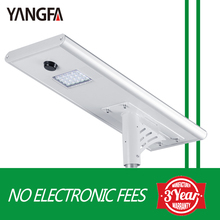 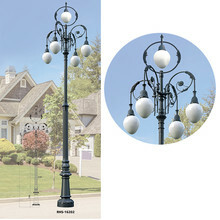 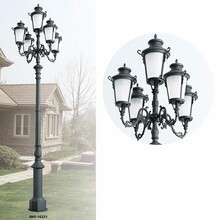 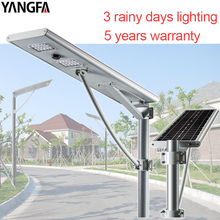 led solar flood lights China Supplier led outdoor solar street light outdoor lighting1. 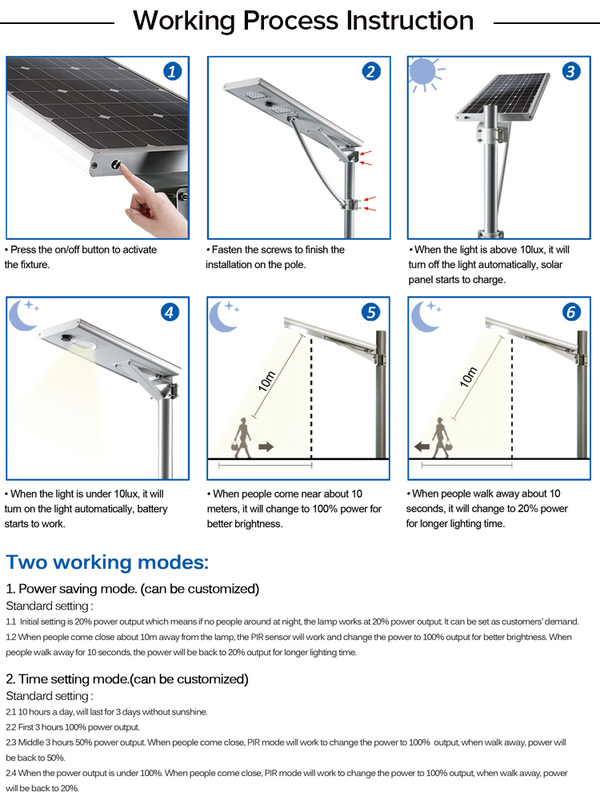 Easy to install.2. 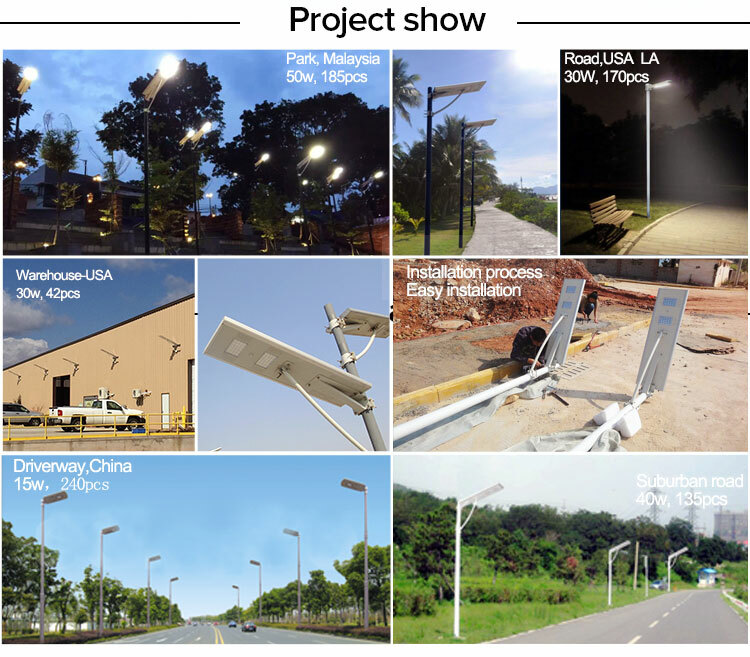 Light+Time+ PIR sensor.3. 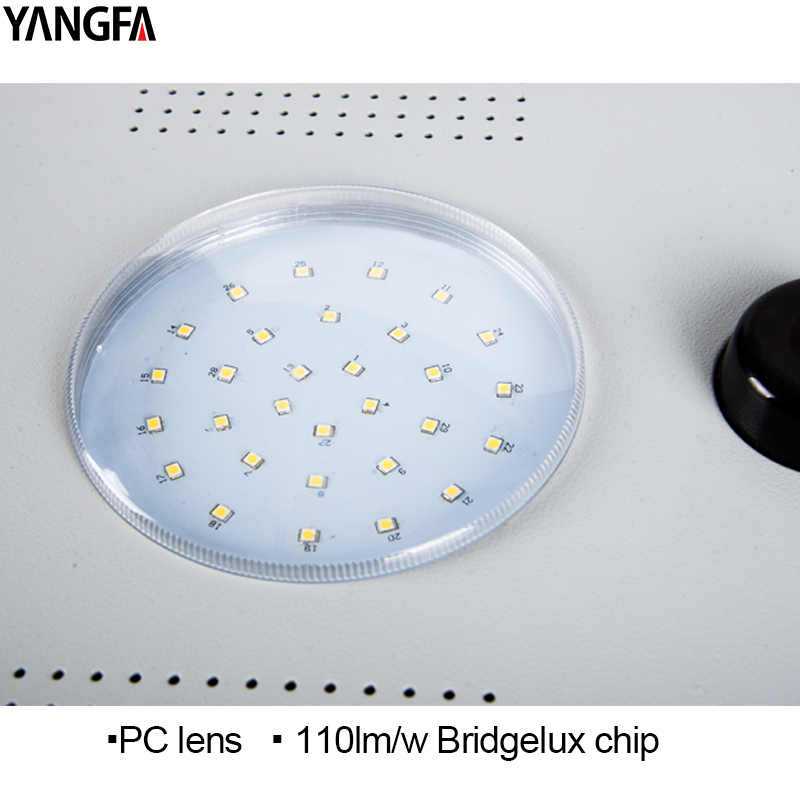 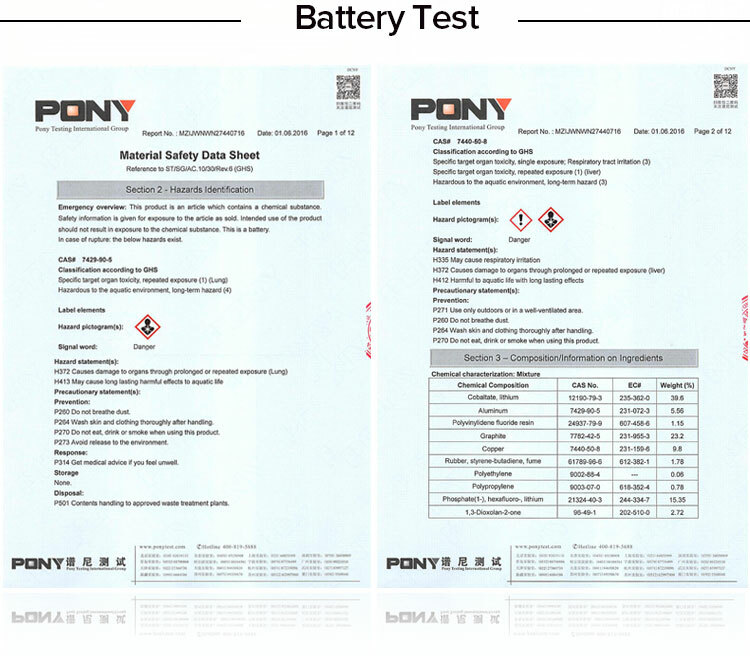 IP66 waterproof. 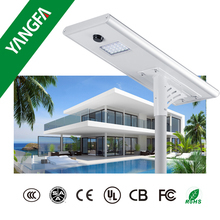 garden, courtyard, road, parking lot,outdoor, etc.